Picture Framing Blog - A Good Frame of Mind: How do I log into my existing account at the new AmericanFrame.com? 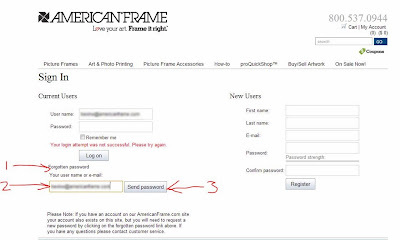 How do I log into my existing account at the new AmericanFrame.com? 2. 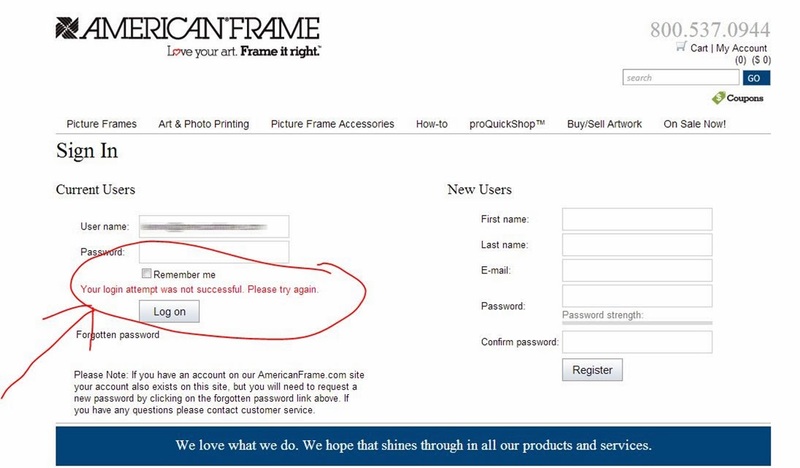 You will then be asked to enter your current user name or e-mail. 4. 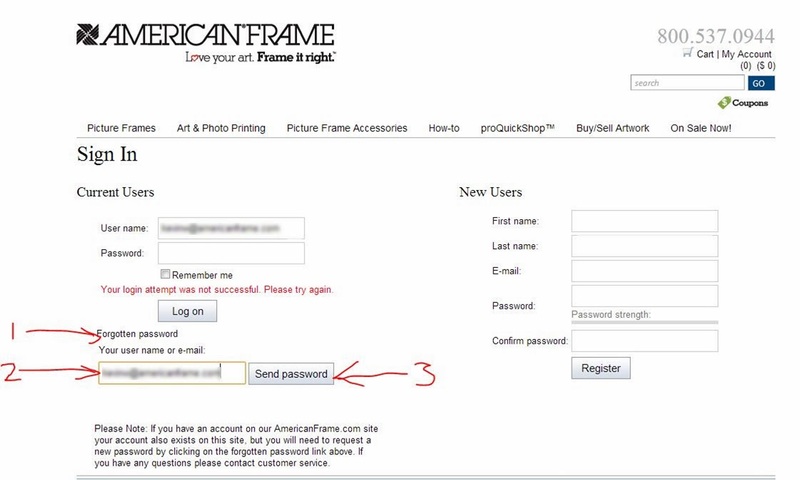 You will now get an e-mail that will tell you how to reset your password. 6. This will bring you back to our system. Thanks for giving us the opportunity to hook with arts because art is a beautiful hobby that takes you to the different World of imagination and this https://australianwritings.net/ website provides unique info. 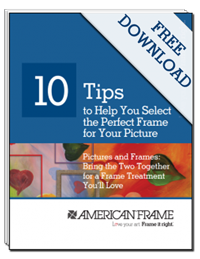 Even I got surprised and “Good Frame of Mind” is the only company that encourages the people all over World with their best and massive ideas regarding art and framing.